Using email to connect with your audience is essential to promoting your company, book, or overall brand. Pithy Wordsmithery makes email marketing easy for you. We create content and help you effortlessly design, send, and monitor email campaigns. Whether you are looking to send a one-off email or recurring emails to keep your name top-of-mind, Pithy Wordsmithery has a solution for you. Here’s an example of an e-blast we created for a client. 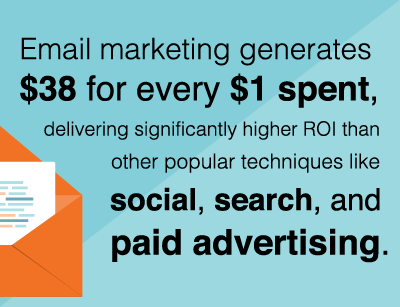 To learn more about our email marketing services, download our PDF.